In this article we look at what most 9 month olds are up to developmentally, and routine wise. 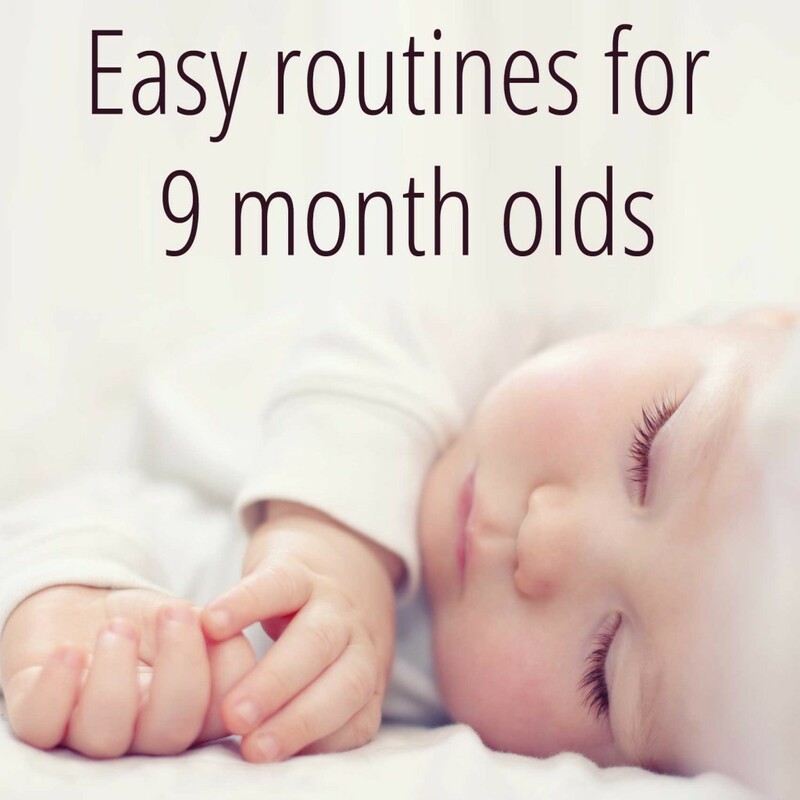 At this age you will find a large variety in routines depending on the sleep needs and overnight sleep patterns of your baby. We still recommend a gentle approach based on your baby’s needs. * Awake time will vary depending upon the time of day. The morning wake time is still the shortest of the day, and may be as short as 1.5 to 2 hours. Awake times will extend as the day progresses, with the late afternoon (before bed time) awake period being the longest of the day. If your baby is healthy, meeting all other developmental milestones and receiving adequate calories during the day, they should not need a night feed and you can start removing this if you want to. (Important: make sure this is something you want to do and is not because your partner, mother, mother-in-law, friend or mother’s group tell you that you should). If you are still doing a dream feed you can just stop, and your baby probably won’t notice. If your baby is waking and crying for a feed, there are some techniques that might help. Tracy Hogg in The Baby Whisperer recommends reducing the amount fed every 3 nights and lots of people find this technique fairly easy. There are lots of reasons your baby might be waking during the night (hot, cold, sleep association or habit) and the most common reason is due to a poor day routine. Fixing the day routine can be as simple as moving the first nap earlier. It is a common misconception that all of your baby’s awake times during the day should be equal. For example, awake for 3 hours before the first nap, 3 hours until the next nap, and then 3 hours until bed time. 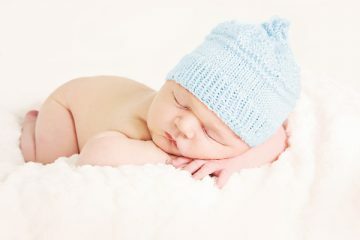 Most babies need a relatively short first awake time before going down for their first nap (there is research to suggest that brain waves during this first nap resemble night time sleep more than they do a day time nap). Stretching your baby in the morning is going to lead to progressive over tiredness throughout the day and then disturb the night sleep. This is usually caused by not choosing the optimal time for a nap. Remember, you still need to work with your baby and put them down when they are sleepy, but not over tired. While they are more flexible and forgiving in when they go down, stretching them by more than 10 minute when they are ready to go down is going to make it more difficult on them, and you. Most 9 months old are generally not ready for a routine that goes by the clock yet (although some very consistent babies are). Choosing strict nap times for 9am and 1pm may not work for your baby. 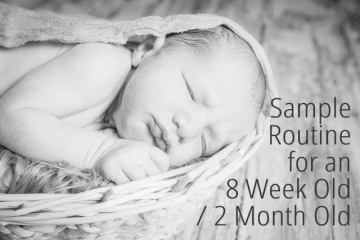 If you noticed a sleep regression at about the 4 month mark, then this is probably the same thing … a wonder week. 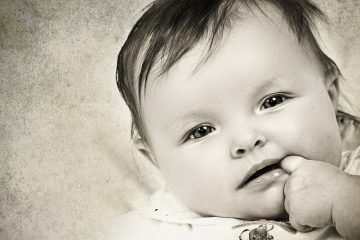 They are natural and will fix themselves with time and are all part of your baby’s development. Some babies are just more sensitive to wonder weeks than others. If this is the first time your baby has had a significant upset in their routine, they I would suggest looking at their daytime routine first, particularly their awake times (see the waking during the night section just above).